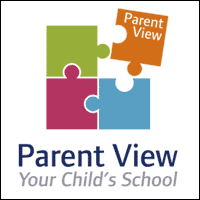 Parent View is an online questionnaire set up by Ofsted that can be used by parents and carers to give your views about our school. The questionnaire will ask you 12 questions about our school. You will need to an email address to register with Parent View.